The French passed a bill forbidding supermarkets from throwing out unsold food, Whole Foods got on the the ugly-produce train, and stores selling expired or nearly expired food have opened in both Boston and Copenhagen. Now international British grocery chain Tesco will do its part and has agreed to donate all of its unsold food to charities. This is no small thing. Tesco’s name may be unfamiliar to Americans, but it’s a major force in England — where it has more than 3,500 stores and controls around 28 percent of the market despite recent struggles — and it’s the third-largest supermarket group in the world. According to the company’s own figures, its stores and distribution centers in the United Kingdom tossed out a whopping 61,068 tons of food last year. To prevent the same amount of food from rotting in landfills everywhere again this year, Tesco hopes to reduce that figure to zero by the end of 2017. 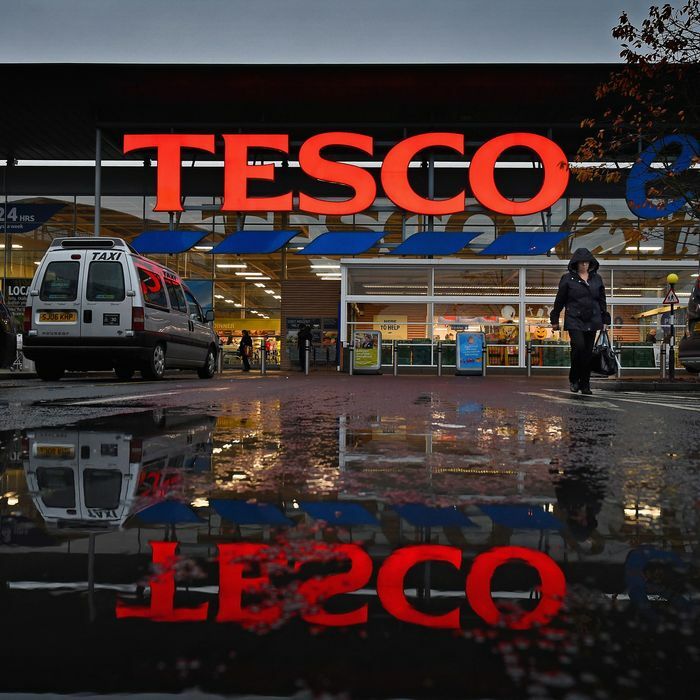 The company’s initiative is part of a pilot program called the Community Food Connection, a broader 14-store plan launched in 15 cities around the U.K. Tesco hopes to work with 5,000 charities and community groups. To facilitate the program, the company partnered with the food-focused charity FareShare, which it has worked with since 2012, to launch FareShare FoodCloud, a digital platform that helps staff connect with charities that can use the unsold food. Considering the grim statistics rolled out last year about the world’s food-waste problem, it’s an encouraging development.